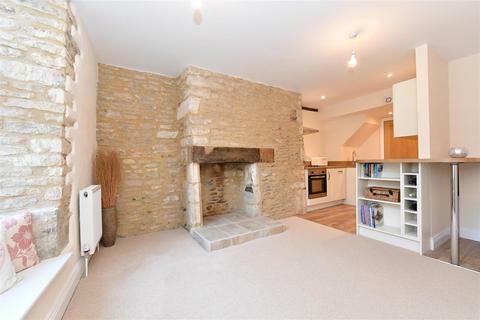 Marketed by The Property Centre - Stroud. 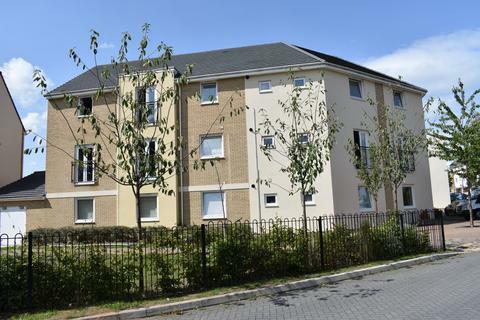 A stylish and well presented apartment built by Bovis Homes in 2014 situated on the top floor of this well position complex. 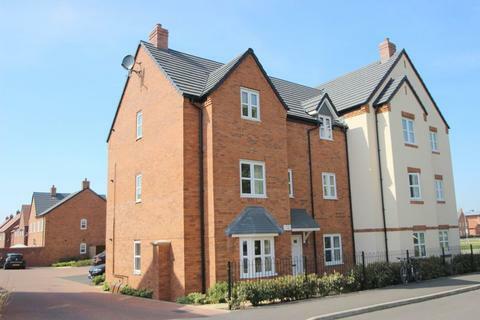 Marketed by Andrews - Brockworth Sales. Marketed by Cain & Fuller - Cirencester. Marketed by Jeremy McGinn & Co - Stratford Upon Avon. 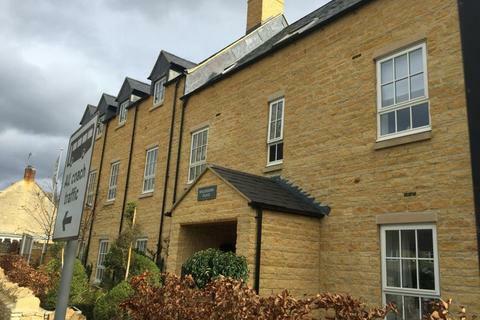 A generously proportioned penthouse apartment situated on the popular Meon Vale development within a short walk of excellent local amenities and a short drive from the more comprehensive facilities in nearby Stratford upon Avon and easily accessible to the beautiful Cotswold Hills. 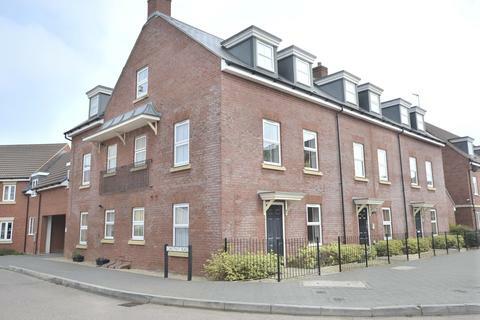 Situated on a popular development this top floor apartment would be perfect for first time buyers and investors. 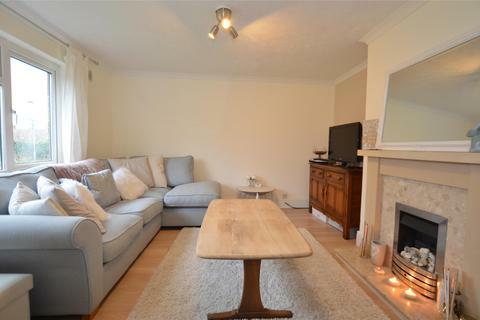 Offering two double bedrooms (master en-suite), a lounge/dining room, kitchen and bathroom. 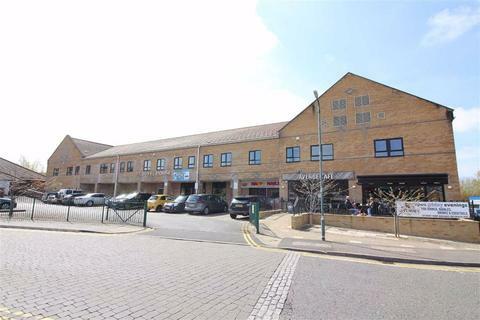 Outside there is an allocated parking space and bike store. Marketed by Lets Move UK - Bristol. 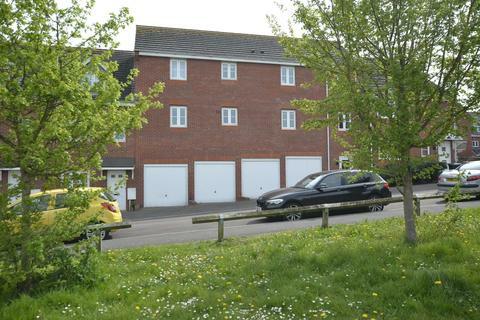 Two Bed apartment over four garages located in a quiet cul de sac in Tuffley. 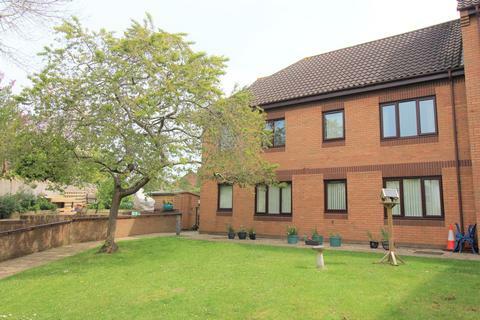 Marketed by Andrews - Quedgeley Sales. Marketed by CJ Hole - Hucclecote. 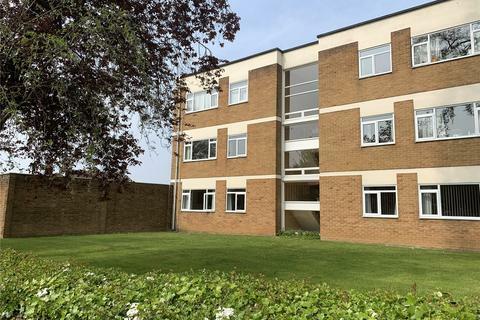 Fabulous two bedroom purpose built first floor flat with elevator access in block for the over 60's. 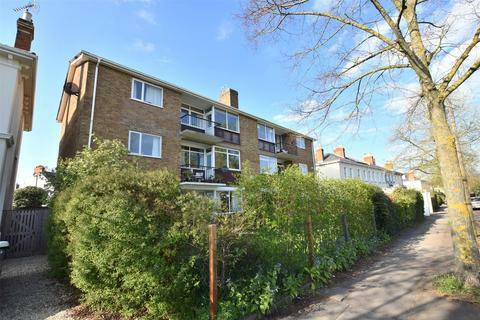 Lovely private communal gardens and parking......Close to High Street! Marketed by Hunters - Thornbury. 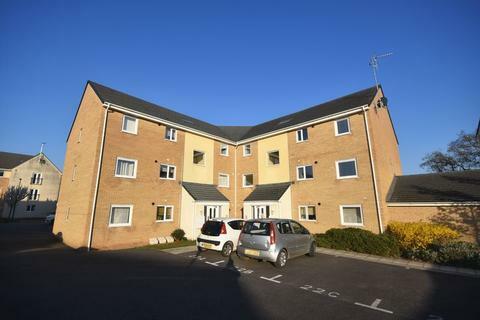 A well presented two bedroom McCarthy & Stone ground floor retirement apartment. 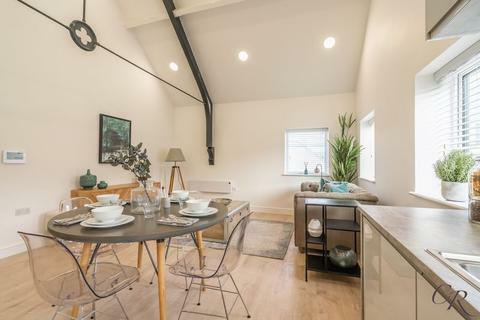 Willoughby Place is an exclusive collection of just 20 unique one and two bedroom apartments. 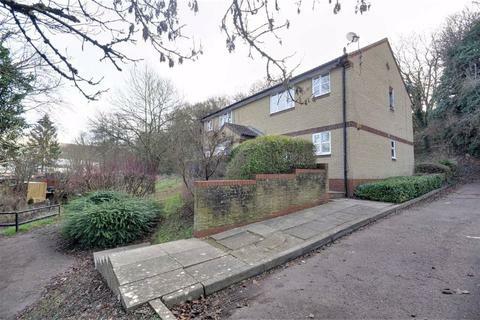 Lovely 2 double bedroom, ground floor flat with own garden and NO ONWARD CHAIN! 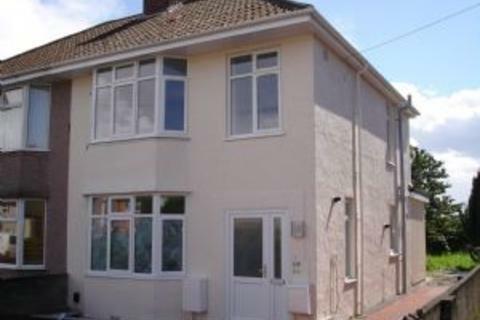 Marketed by The Property Centre - Cheltenham. 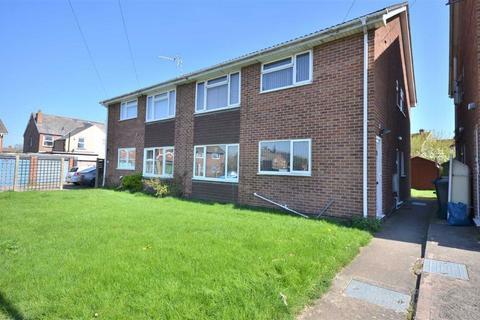 Marketed by The Property Centre - Tuffley. 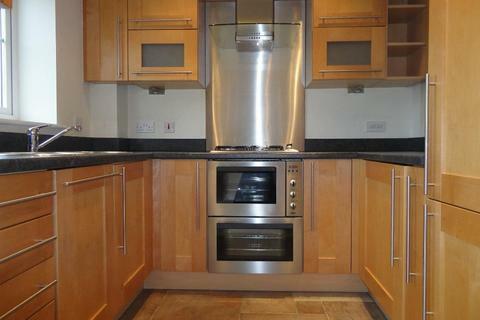 Marketed by Cook Residential - Cheltenham. 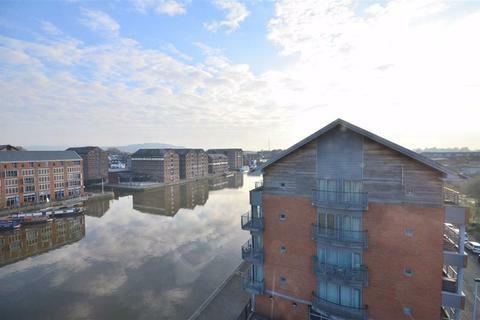 Marketed by Michael Tuck Estate Agents - Gloucester. 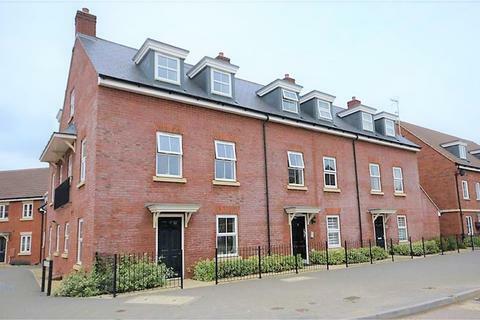 A splendid two bedroom apartment built by Barratt Homes in 2013 is this stylish apartment, situated on the second floor of this small modern block. In brief the accommodation comprises; hallway, lounge, kitchen, two double bedrooms with master en-suite and further bathroom. FIRST TIME BUYERS WELCOME ! 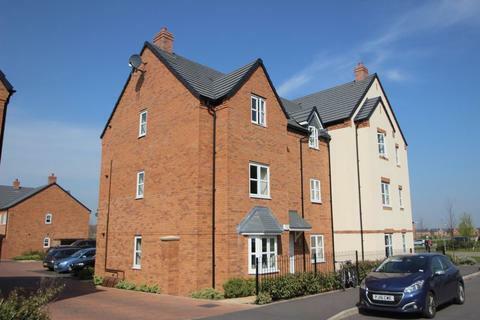 The Property Outlet are delighted to offer to the market this first floor, located in Patchway. 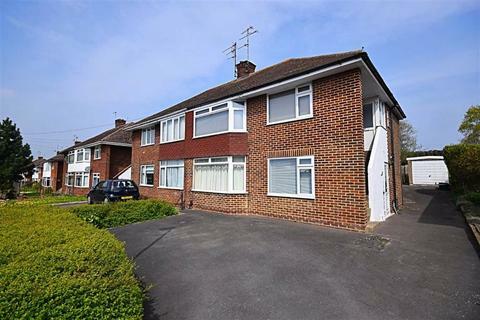 The accommodation comprises two bedrooms, a modern open plan kitchen/living room and a bath/shower room with WC. 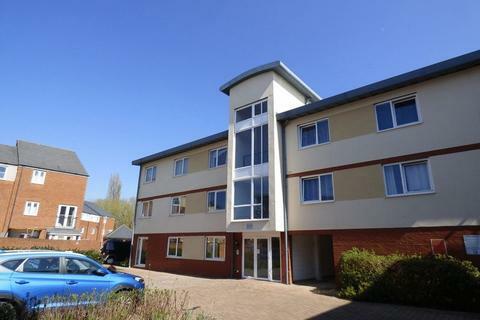 A 2 double bedroom apartment found on the first floor. Presented in excellent decorative order. Offered with no chain. Marketed by Andrews - Cheltenham Sales.